At the Sunraysia Psychiatry Centre, MindGenius has facilitated the production of medical reports and the resolution of business-critical issues, enabling the quick and effective organisation, assimilation and presentation of complex information. 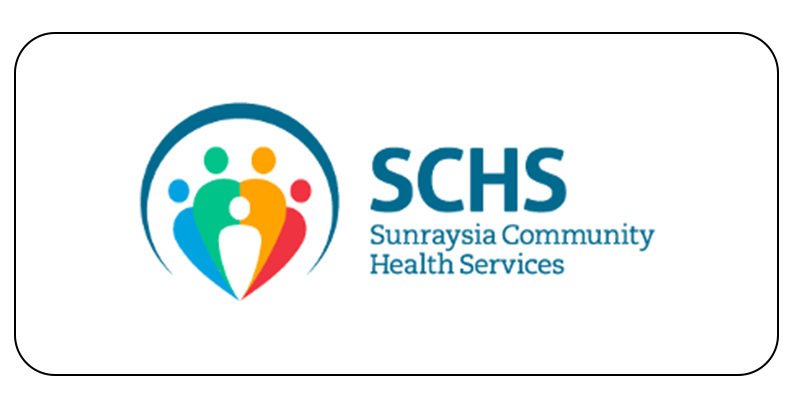 Founded in 1988, the Sunraysia Psychiatry Centre is a private medical practice in Mildura, Victoria, Australia. As one of three medical practices in Mildura offering standard medical assessment and treatment, the Sunraysia Psychiatry Centre also provides medico-legal report writing and medical education services. Centre Director Alexander Caracatsanis required software that would enable quick content generation and structure the output as a mind map. Downloading the trial version from the website, Alexander found that MindGenius’ intuitive user interface promotes the rapid generation of branches and the navigation and control of even complex maps. In learning new material, Alexander has been assisted by MindGenius’ visual overview, which displays content clearly and concisely. Familiar drag-and-drop functionality offers full control over the reorganisation of branches, with the ability to add notes to each branch enabling the inclusion of additional information. Using MindGenius to record and organise his medical case-notes, Alexander has been able to produce legal reports by exporting his notes through MindGenius for formatting in Microsoft Word. In preparing for lectures, Mindgenius has also enabled Alexander to generate and organise his notes quickly and effectively, with the option to export to Microsoft PowerPoint as a presentation or to Microsoft Word as lecture notes for distribution. In addition, Alexander has been able to use the software in the administration of the Centre, recording and organising business-related matters, including the Centre’s accounts. MindGenius has enabled Alexander to extract information from complicated and unwieldy documents, and reorganise it into a format that can be easily understood and communicated to others. Overall, the use of MindGenius at the Sunraysia Psychiatry Centre has allowed the quick and effective organisation, assimilation and presentation of complex information.